Prime Minister Cameron has announced his resignation effective in October, a new Conservative Prime minister is to appointed following the Conservative Party conference. Among the contenders for the Conservative Party leadership are former London Mayor Boris Johnson and Justice Secretary Michael Gove, both of whom were firm supporters of the Brexit campaign. Home Secretary Theresa May is also a potential contender. The implementation of Brexit is in part dependent upon the new leadership of the Conservative Party. There are divisions in both Conservative and opposition parties with regard to Brexit. 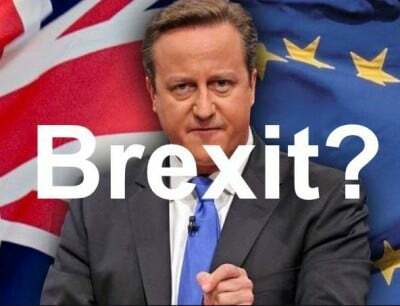 Moreover, Cameron’s decision to resign in October contributes to delaying the process.